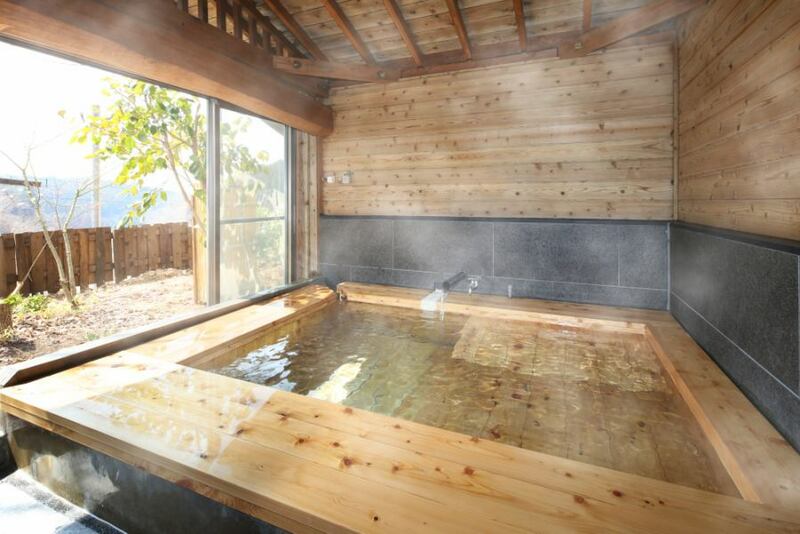 It is a 100% family open-air bath with a very rich natural hot spring with radon content which does not add a drop of water or heat. All 15 buildings Because it is a coin-operated formula that changes hot water every time, it is clean and secure. 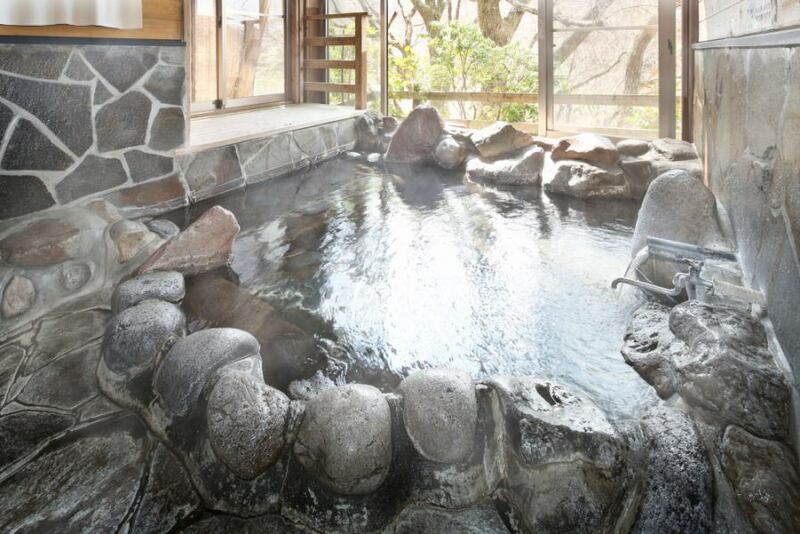 Please spend a peace of mind with Tatazumu Secret Hot Springs foot of Mt. Waita of foot of Mt. Waita where the Oguni is located. 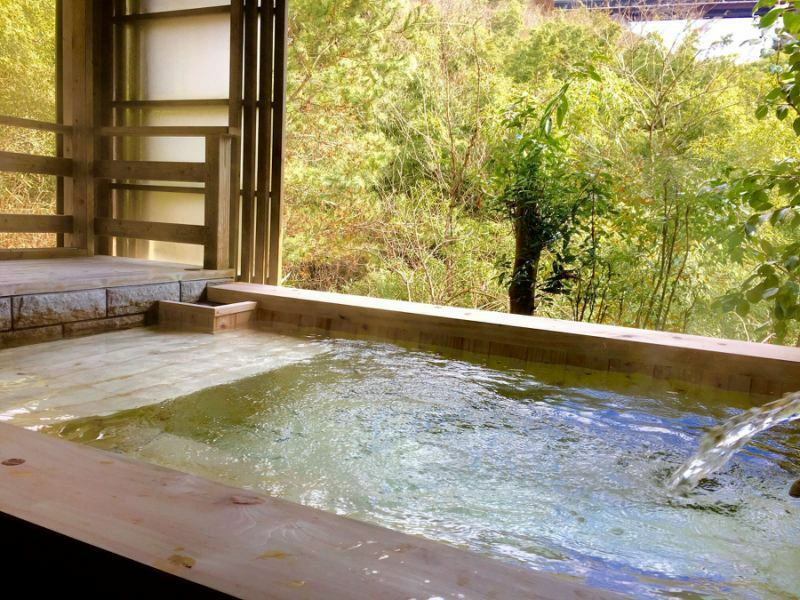 It is a built private private outdoor bath. 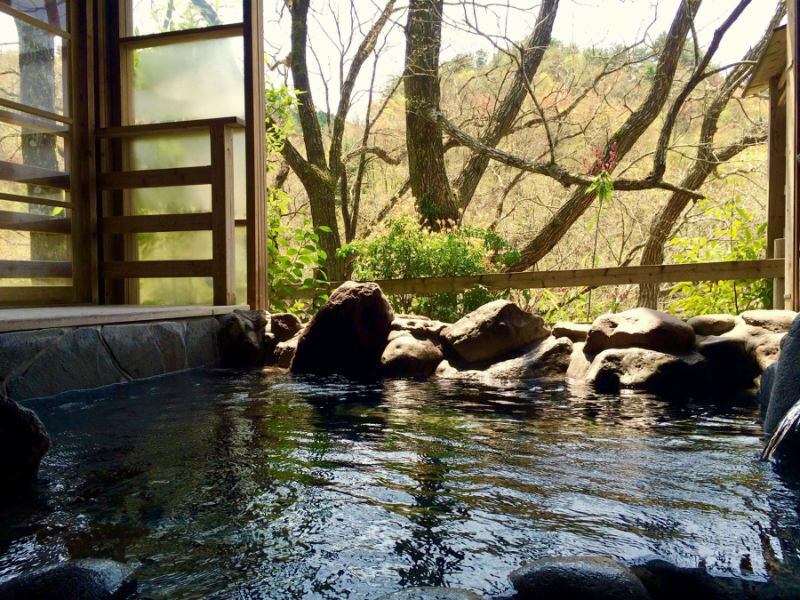 ※There are people who misunderstand if you rarely put them in other baths, so please do not mistake them.